The days of people buying physical calculators for their office may be coming to an end soon. 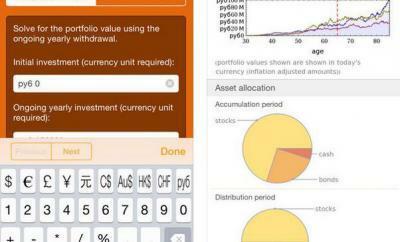 With more businesses adopting tablets and smartphones, calculator apps will be replacing physical ones in the future. Not all calculators are designed the same way though. 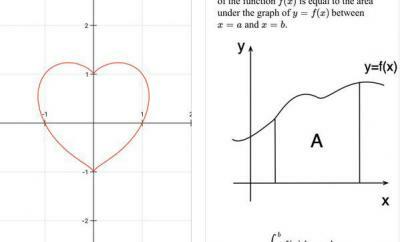 Many of them have limitations as far as how they handle calculations. 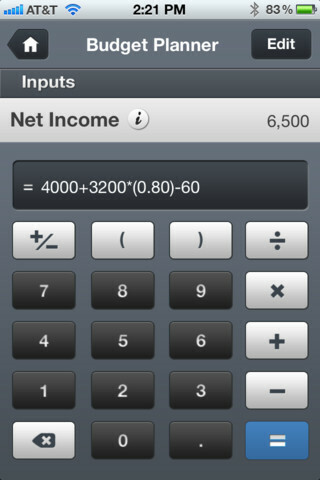 CalcForm for iPhone is a dynamic app that lets you create custom calculators and keep your formulas like a spreadsheet. 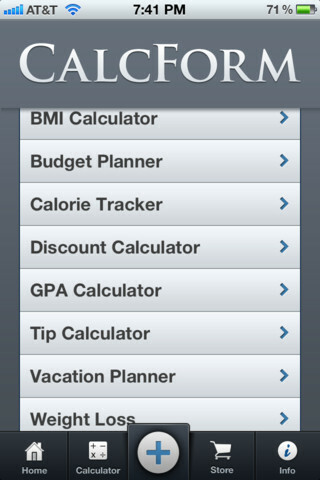 CalcForm makes creating custom calculators easy. Just add inputs, setup outputs, and you are set. You can customize your calculators for your needs. A standard calculator for doing basic math is also included. You have multiple input types and can keep your formulas and inputs like a spreadsheet. Want to add info sections for fields? No problem. CalcForm is quite flexible and can handle simple and complex problems. You can use it to tackle basic math and other kinds of problems. Plenty of in-app add-ons are available for you to take advantage of as well. 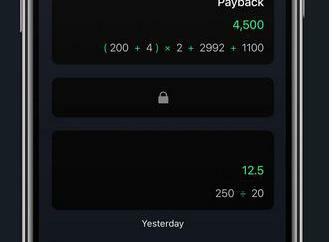 It is not the most sophisticated calculator app we have tested but has potential.